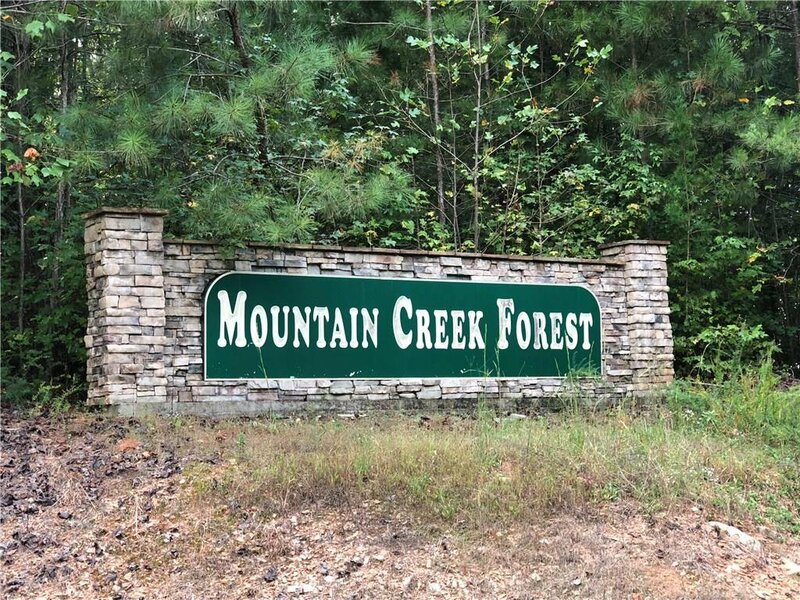 Lot #7 which has 5.028 Acres is located in Mountain Creek Forest Subdivision with 155’ of creek frontage on Pine Log Creek and frontage on Tall Oak Lane. Zoned: A-1. Utilities: Power, County Water. Topography: Rolling to Steep. Lots are wooded with a mix of natural pines and hardwoods. 6 homes are already built in this subdivision and one is currently being built. Additional 2 adjoining lots can be purchased. More lots available. Listing courtesy of GEORGE F WILLIS REALTY.